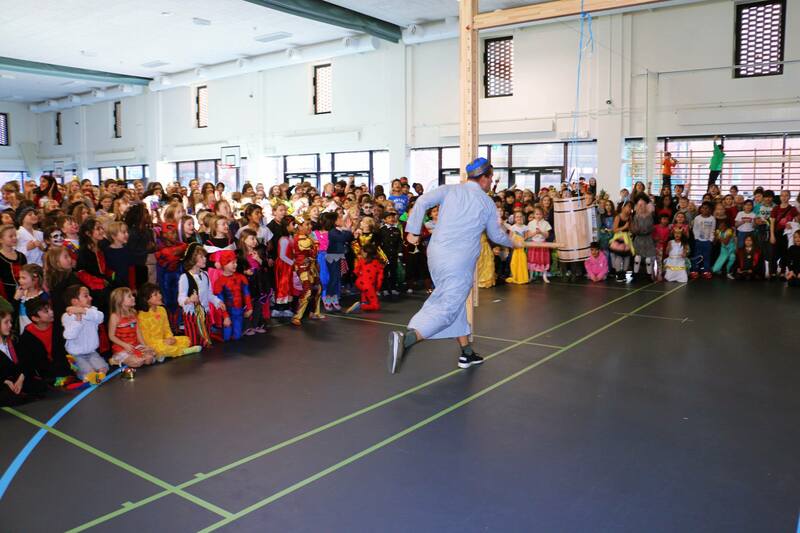 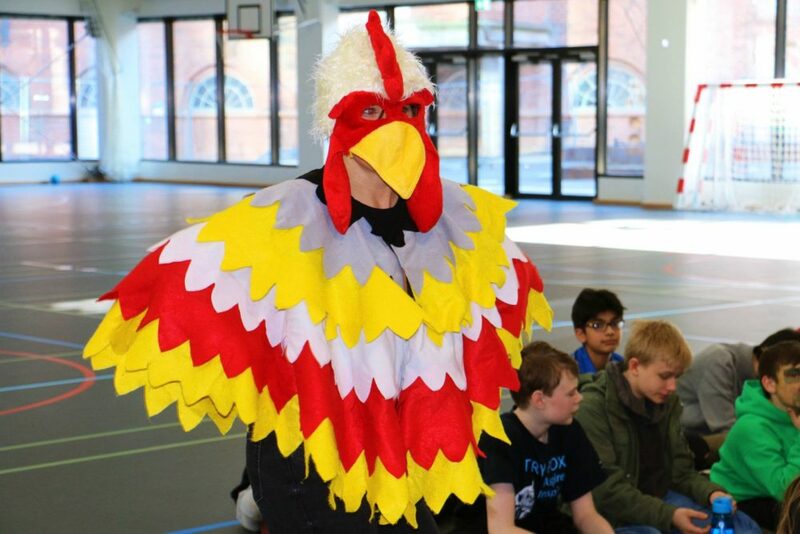  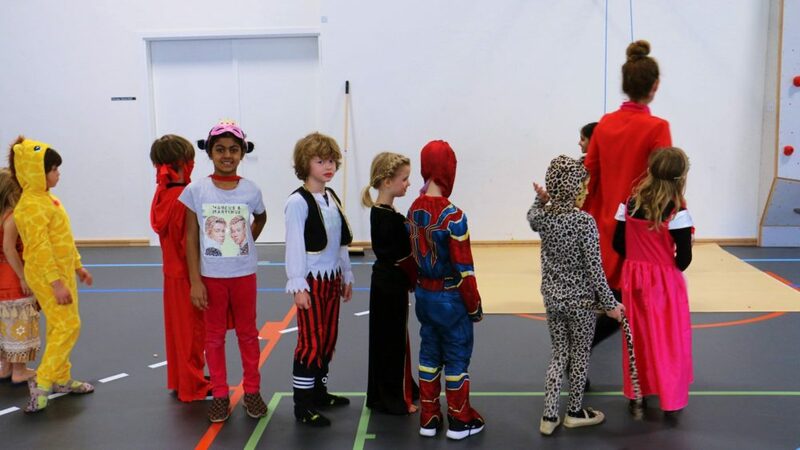 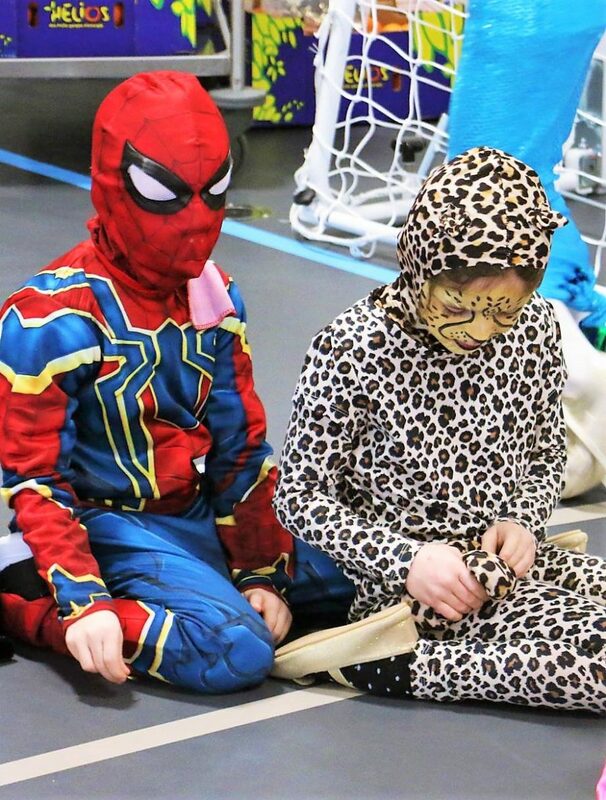 On 1st March, all the students at European School Copenhagen celebrated Fastelavn, which is a sort of Carnival where all the children (and adults) wear costumes. 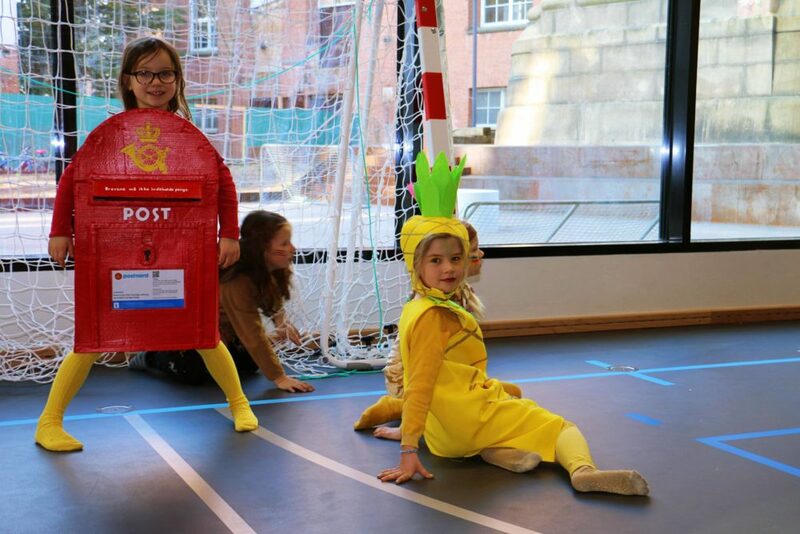 There were children dresses as pineapples, mail boxes, refrigerators, spiderman, cats, to name but a few. 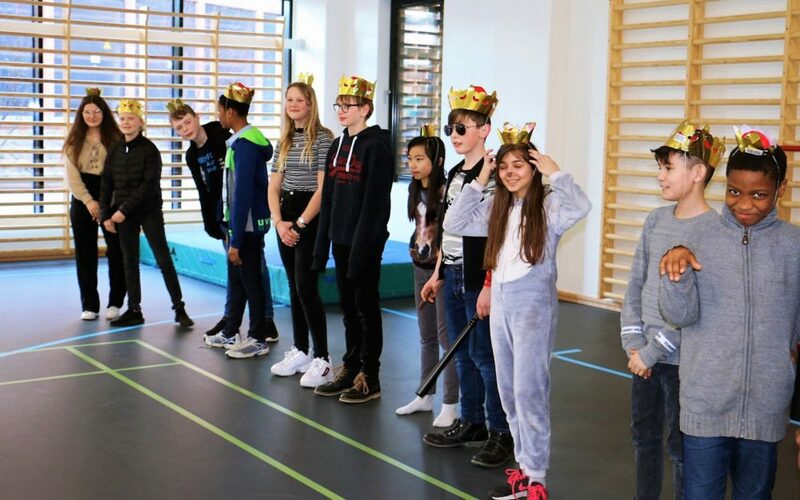 In the morning, each of the classes hit a barrel with a bat (in Danish “slog katten af tønden”) and during assembly we crowned all the Cat Queens (Kattedronning – the one who knocks the bottom out of the barrel) and Cat Kings (Kattekonge – the one who knocks off the last remaining board). 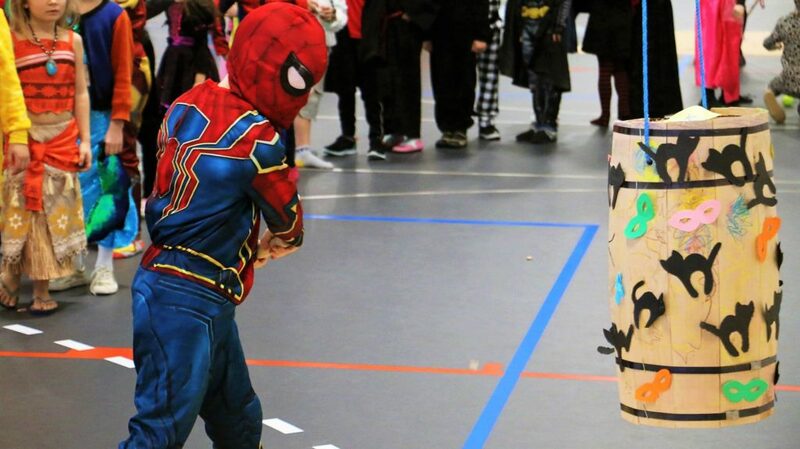 In the old days, the barrels would contain a live black cat as a symbol of evil, but nowadays the barrels are full of treats. 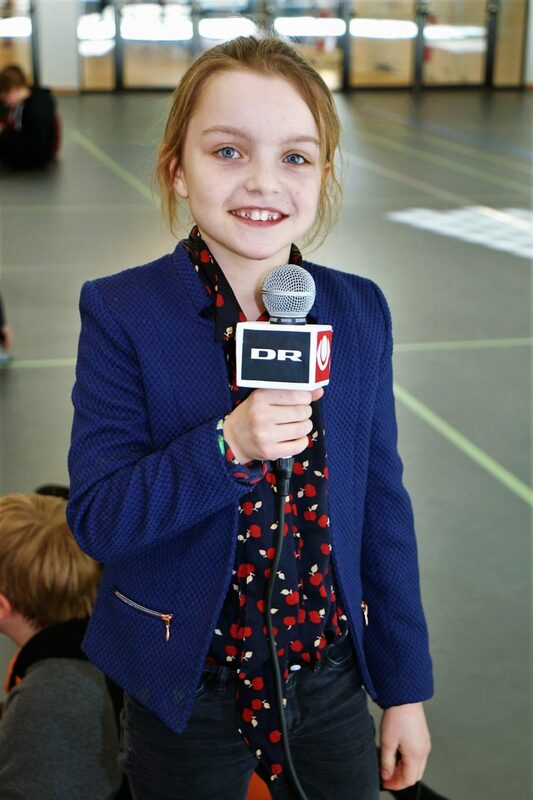 Fastelavn also means the “feast before the fast” and many people celebrate by eating fastelavnsboller (sweet buns).